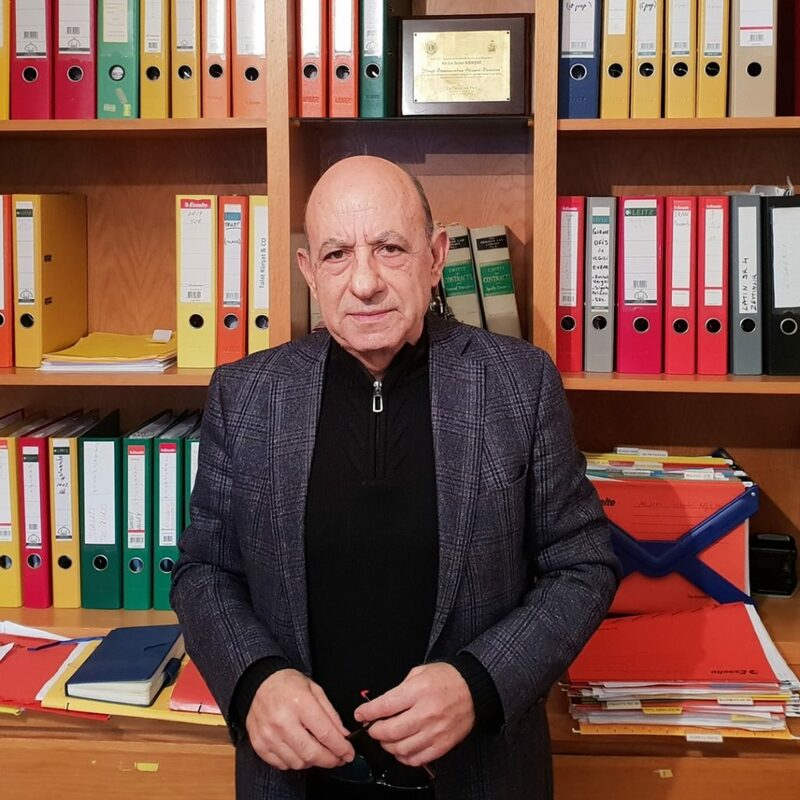 Our founder Mr. Kursat was born in Paphos/Cyprus in 1947 and following his secondary education he studied law in England and was qualified from MIDDLE TEMPLE Inns of Court as a Barrister at Law in the year 1973. Akan Kursat was born in Nicosia on June the 15th, 1974. 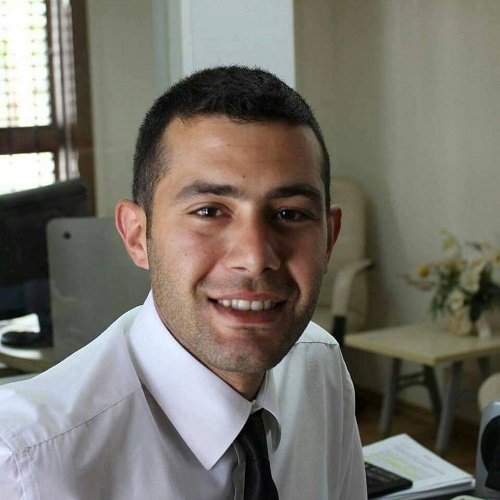 After completing his Secondary education at the Bayraktar Turk Maarif College he went to England where he was admitted to study law at Buckingham University. Göksu Durmuş was born in Adana (1987). She graduated in law from Near East University, Nicosia (2009). She was admitted to the Bar of the TRNC in 2010 and since then is practicing in the Talat Kürşat & Co legal office in Girne. Ebru Kıroğlu was born on 21st July 1974 in Doganci, Cyprus. In 1992 she graduated from Haydarpasa Ticaret Lisesi. After graduation she worked for 12 years in Peyman Erginel advocate office as secretary. Ebru joined Talat Kürşat &Co Girne office in October 2010 as a secretary. She has elementary level in English. She also has 2 daughters. Dilhan Çavuş was born in Kyrenia on October 1989. 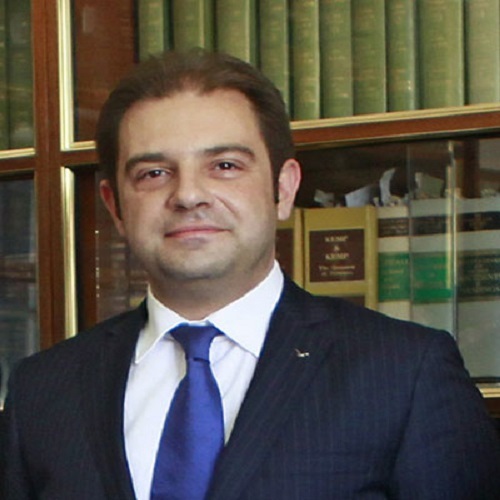 After completing his secondary education in Geçitkale Cumhuriyet school in 2006, he graduated in Law from Near Easy University (2010). 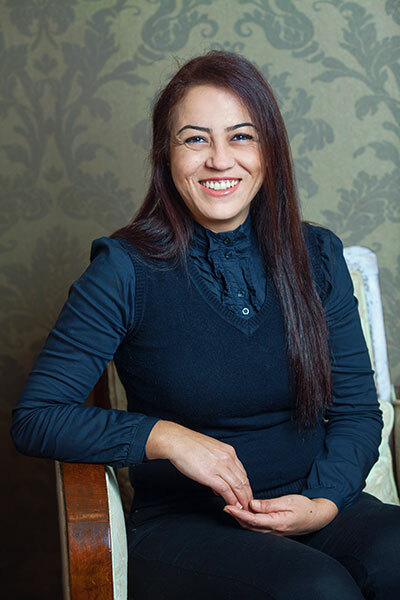 Sezin Kutay started to work since 1983 as a secretary. She is responsible for internal work of the office, starting from incoming calls and finishing with office accounts. She is married and she has 2 children. Sezin has intermediate level in English. 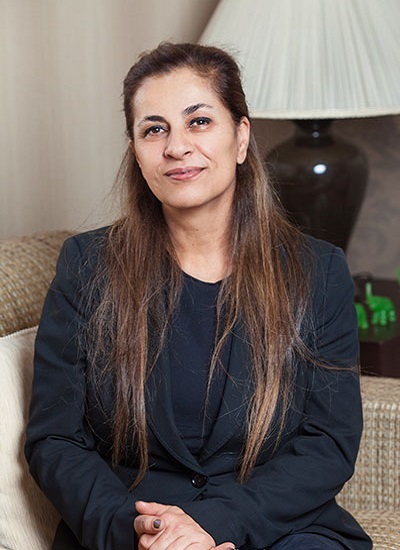 Gülsen Kökay started to work in the company as a secretary in 1996. 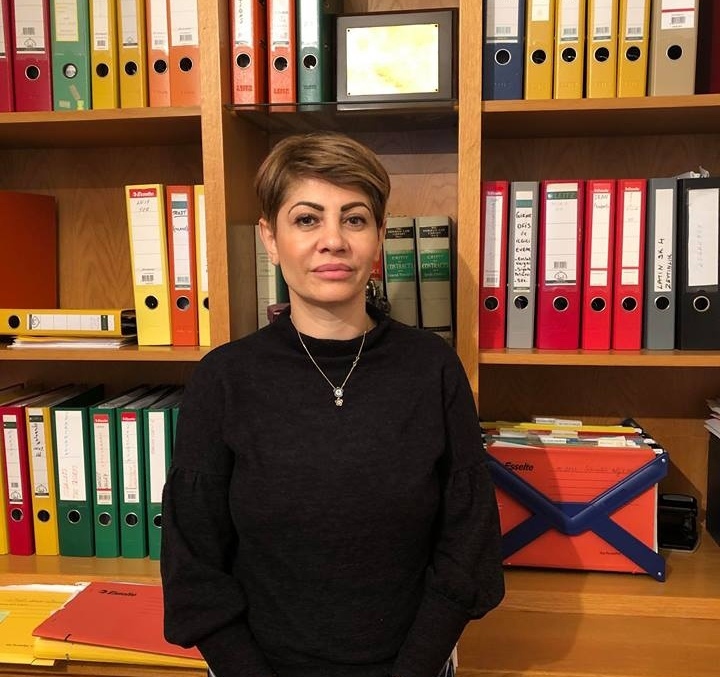 Her job includes maintenance of the files outside of the office, to carry out work at the Tax office, Land Registry and other governmental departments. She is married and she has 2 children. Kateryna was born in Dnipro, Ukraine. She is native Russian speaker and is fluent in Ukrainian and English. She also has basic knowledge of Turkish language. Kateryna is dealing with Russian-speaking and English-speaking clients. Aysu was born in Girne in 1991. 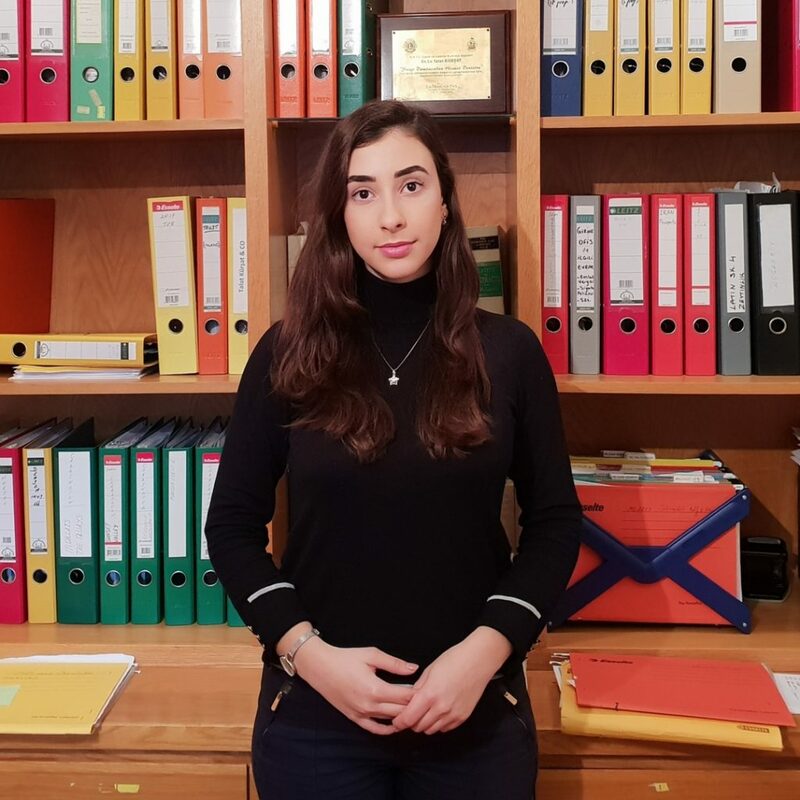 She studied English Law in Girne American University and graduated in 2017. 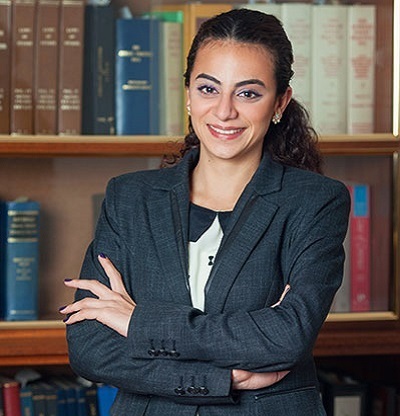 She is registered in Bar Associations of the Turkish Republic of North Cyprus from 2017. 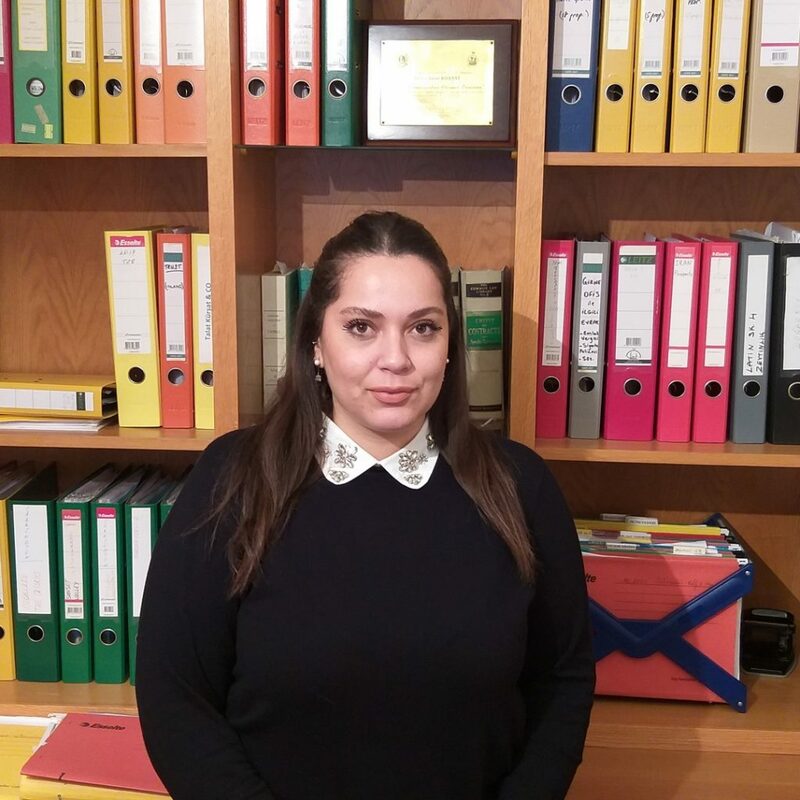 She completed her one year-practicing and currently she is working in Talat Kürşat & Co. Advocates and Legal Consultants in Kyrenia.